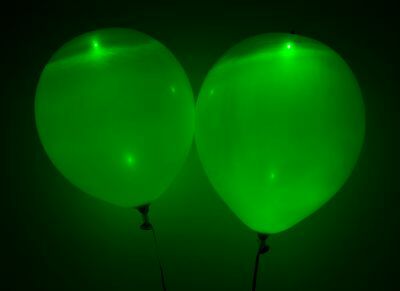 Sorry, we are currently sold out of Green LED Balloons. Please check back later. The light is at the top of balloon which weighs it down.